Plymouth is a vibrant waterfront city packed with attractions, shops and local restaurants for people of all ages to enjoy. Known as Britain’s ‘Ocean City’, Plymouth has a rich maritime heritage and is said to be one of the most dynamic waterfront cities in Europe. Offering a picturesque waterfront and harbour, and charming cobbled streets, alongside a selection of independent retailers, high street multiples and a variety of places to eat, the city has become a popular place for tourists to visit, and with the rise of staycations in Britain, this summer should be a busy one for businesses in Plymouth. 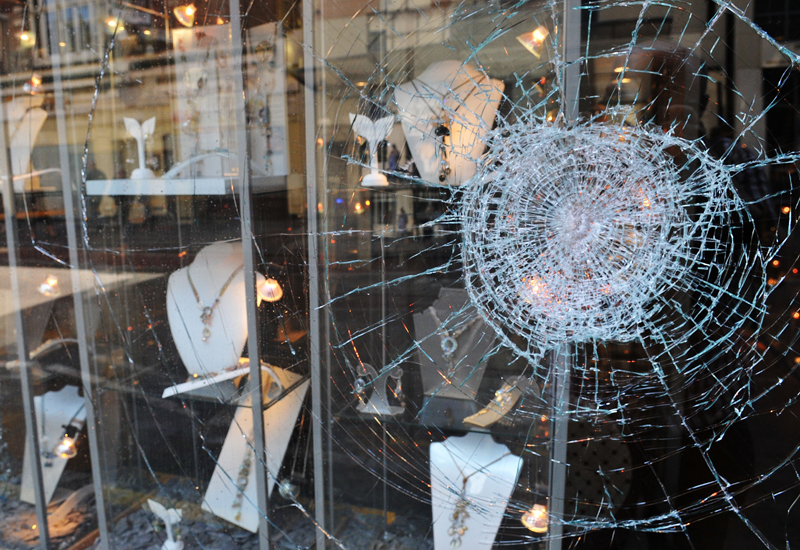 However, things have not been smooth sailing in the area, with many jewellers highlighting a decrease in footfall and a need for some TLC on the high street. But, that being said, the independents are ready to work hard for sales, and pride themselves on a customer service that is second to none and draws in a very loyal clientele from all along the South West coast. Plymouth has a great selection of shops. It has a wealth of independent boutiques, galleries, bars, cafes and restaurants, and a shopping centre which houses all the fashion chains consumers expect to see on a day out in the city. The most popular part of the high street, and the area which enjoys a greater footfall, is the Drake Circus Shopping Centre. Drake Circus is a 425,000 square ft covered shopping mall in the centre of Plymouth, which opened in October 2006 but has quite the history — including surviving the Plymouth Blitz of World War II relatively intact. After going through some changes from its original state, the plan for how Drake Circus looks now (a much larger centre with modern interior) was drawn up in the early 2000s, and after suffering a few setbacks, the old centre was demolished, and the new building opened in 2006. Drakes is the only independent in the city’s shopping centre. The following year, the centre won two retail industry national awards, including Retail Week magazine’s ‘Shopping Location of the Year’ award. Earlier this year Drake Circus also won an accolade for shopping centre customer service at the REVO-ACE Awards. The only independent retailer inside Drake Circus is Drakes Jewellers, which moved from its position on the high street to the ground floor of the shopping centre when it opened its doors. Following its success, Drakes decided to expand and moved to a much larger position upstairs, spanning across four units to create a bold presence with a wow-factor which tempts customers across the threshold. The retailer’s new and improved doors opened in December 2014, and its Pandora franchise moved to its original position. Also inside Drake Circus are jewellery multiples Ernest Jones and Fraser Hart, while Warren James is located on the high street near one of the exits. Directly outside of Drake Circus is a pedestrianised horseshoe-shaped shopping area, where consumers can go out one exit, and travel around a long loop filled with more shops and restaurants to the shopping centre’s other entrance. Outside in this area, which largely covers New George Street, Armada Way and Cornwall Street, independent jewellery retailer Michael Spiers is located in a prime position on the corner of the horseshoe bend, while other jewellers such as H Samuel, Wray & Co and Robins & Moore are just off the loop further down New George Street and Cornwall Street, towards the city’s theatre. Another notable shopping district for Plymouth is the Barbican and Sutton Harbour, which is a popular place for visitors to spend time in the city. Featuring cobbled streets, eye-catching views of the harbour, and a selection of independent shops, is a destination area for people looking for something a little bit different, in an environment that feels extremely British and quaint. In this area a traditional jeweller, named The Jeweller, and contemporary jewellery retailer Victoria Sewart Jewellery Gallery can be found. 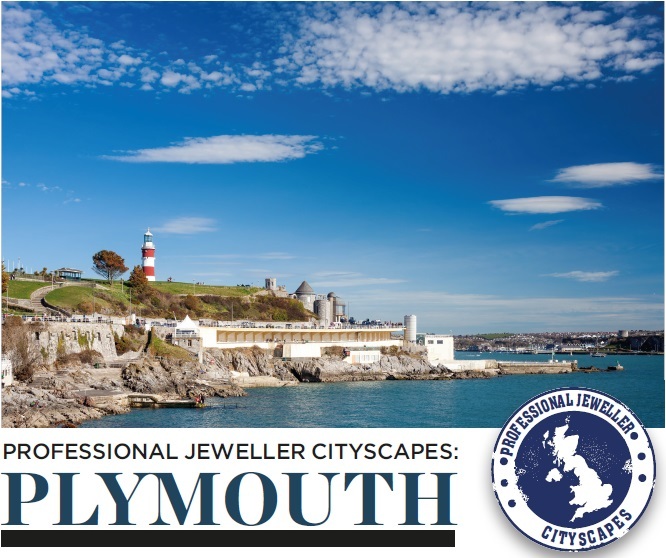 For jewellers in Plymouth, the city offers an area that attracts visitors from all around the country, and further afield, as well as consumers who pop in from nearby towns. This year marks Wray & Co Jewellers 130th year in business — making it the city’s oldest jewellery retailer. Opening its doors in Plymouth in 1887, the family-run jeweller has seen the high street change, strive and struggle — standing strong through it all. A testament to this is the fact that when, within a fortnight of each other, two of Wray & Co’s stores were destroyed during the Plymouth Blitz, the business owner at the time (the founder’s son) didn’t even stop trading, instead he sold his stock from the front window of a chemist. Wray and Co celebrates 130 years in business. 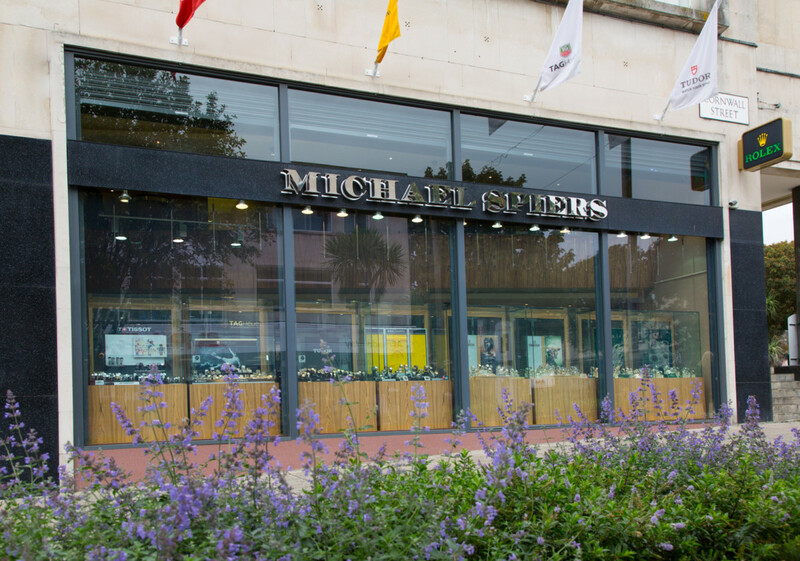 With four shops all located in the South West of England, Michael Spiers is a jewellery retailer with a strong understanding of business in the city and its surrounding areas. The company, which is celebrating its 60th anniversary this year, opened its first store in Looe in 1956, followed by a second store in Plymouth in 1969. The business rose to the challenges of competing with long-established local jewellers, and today boasts of a respected store in the city which brings the luxury of Bond Street to the South West. Michael Spiers dominates the independent luxury market in the South West. Ray Robins, the founder of Robins & Moore, an independent jeweller in Cornwall Street next to the city’s market, says business rates are an issue, even with the recent reevaluation. Robins also says that Plymouth has seen a massive decline in footfall over the last four years, with the area by the market taking a particular hit. 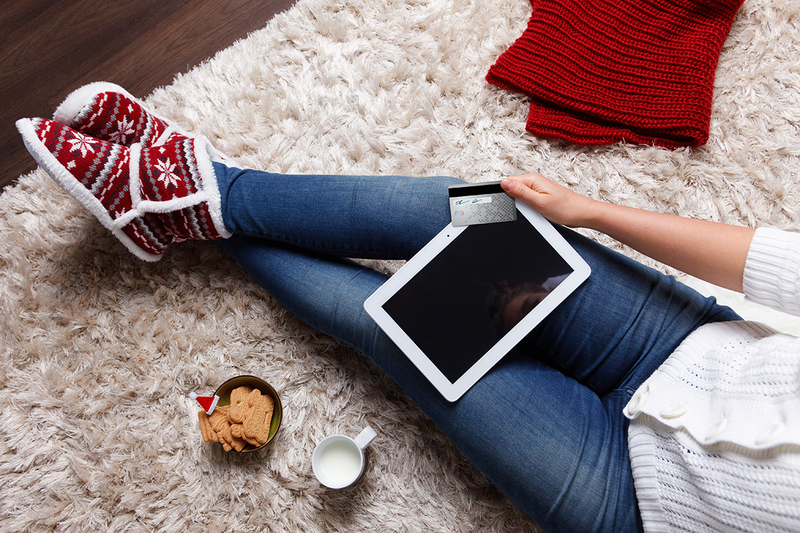 However, he is reluctant to move to the mall due to the price concerns. Robins and Moore has made a name for itself as a top quality jeweller in the city. Despite challenges on the high street in general, Spiers of Michael Spiers reveals that the company’s Plymouth store has consistently been up every year. “We have never been down and I can’t see how we ever can,” he reveals. “When we moved here it was tough, the city had loads of issues, specifically the city centre, over the last 20 years it has completely changed, even with the recession. The mall opened up. Bigger stores moved there. Over the last eight years those spaces on the high street have been re-filled. From here now we are very well let as a city. Victoria Sewart decided to open her contemporary jewellery gallery away from the high street to better suit her stock offering and clientele. With many jewellers trading within the small city, it’s important for each one to have a USP, and know exactly what makes them stand out from the others. 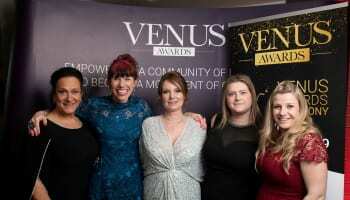 In Plymouth, all the independent jewellers showcased to Professional Jeweller an outstanding customer service, with editor Stacey Hailes being welcomed into each one by more than one member of staff. Wray & Co Jewellers stands out for its long standing history. Despite not being in a ‘hot spot’ location, people will seek out to find the jeweller who more often than not has been serving the family for years. While Wray & Co won’t be making a big song and dance about its anniversary, the milestone does provide the opportunity for the company to reflect on what it does best, and focus on this for the next 130 years. In a similar position to Wray & Co, just off the high street, is Robins & Moore Goldsmiths, a company whose USP is the foundation of the business. Launching 28 years ago, the company started in Plymouth market with just a small workshop after it discovered a niche in the city for quick repairs and alterations. The business first launched with the name Express Goldsmiths, which served the company well until it moved to a shop unit next to market and became more known for selling quality fine jewellery and engagement rings (all of which are examined by the owners before going into the windows to check it is only serving consumers the very best). Feeling the need to have a name which sounded more upmarket, especially for bridal customers, the store rebranded to Robins & Moore Goldsmiths. Robins understands the importance of changing and adapting, and believes having the ability to do this quickly is where smaller retailers can do better than the larger chains. Victoria Sewart Contemporary Gallery supports British designers. Robins & Moore has worked hard for its reputation, and definitely goes the extra mile to make sure customers are happy — this includes not putting a limit on product guarantees and even, in some cases, re-doing a bespoke piece if a customer decides they don’t want it. Elsewhere, Michael Spiers is the only jeweller in the city authorised to sell some of the big watch brands, including Rolex, and Drakes Jewellers has the exclusive rights to some of the bestselling fashion brands. Michael Spiers strives to excel in watches and jewellery alike, revealing the business is 50-50 between the two. The key for this independent retailer is to only stock brands that are really right for the stores. Spiers admits jewellery sales dipped at the beginning of the recession, and that consumers turned to brands at this time. But, over the last three years jewellery has been huge again as people have become more comfortable and more willing to take a risk on unbranded jewellery. While Michael Spiers has recently invested in some fine jewellery brands such as Fope, which has performed extremely well, and most recently Mikimoto, the next exciting project for the jeweller is to focus on its diamond offering for its diamond anniversary. Michael Spiers has exclusive rights to major watch brands in Plymouth. At Drakes Jewellers, the store has a layout different to any other in the city, in the fact that its diamond/ bridal boutique is segregated from its fashion side to ensure the shopping experience is perfect for all consumers. Stocking brands no one else in the city has makes Drakes a destination store for fashion-conscious consumers in the city. However, it is the bridal side of the business which accounts for a larger proportion of the store’s sales. To capitalise on the bridal business and the rise of brides looking for something a little different, Drakes invested in an inhouse workshop dubbed the Drakes Jewellery Hospital. The new service offers an option for consumers to create bespoke pieces, alongside re-modelling, repairs, rhodium re-coating and more. Elsewhere in the city Victoria Sewart also has a workshop on site, but the jewellers main USP is the vast range of British jewellery designers it houses. From up-and-coming local talent, to established creatives such as Ruth Tomlinson, the gallery offers a unique collection of contemporary jewellery. Drakes has a fashion boutique and bridal lounge. While Plymouth high street could do with a lick of paint, it’s definitely a city not in danger of business slowing down too much — especially as we enter the summer months. Furthermore, all the jewellery retailers in Plymouth are passionate about their stores, products and customer service, and shine above any areas of the city which might need improving.